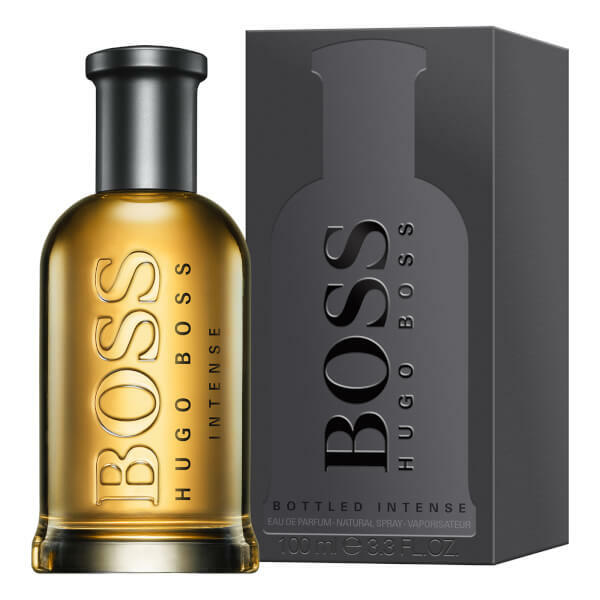 Encapsulating the modern man and his strength of character, Hugo Boss BOSS Bottled Intense Eau de Parfum plays with a cocktail of woods, spices and precious oils to create an unapologetically masculine fragrance. 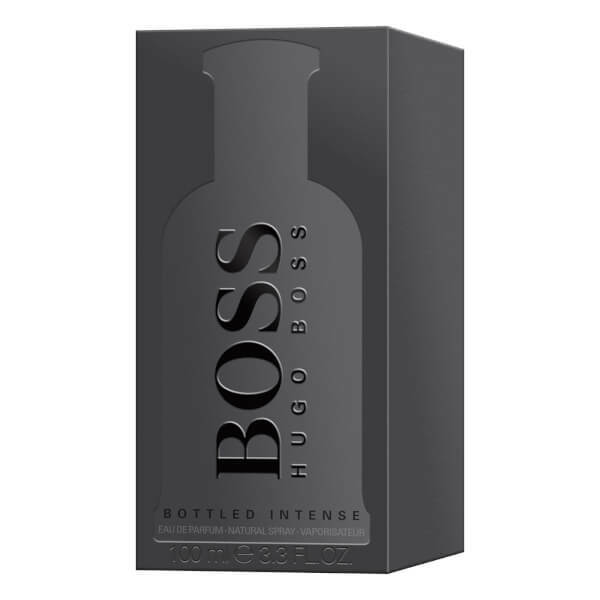 A refined interpretation of the classic BOSS Bottled fragrance, BOSS Bottled Intense opens with a burst of Apple and Green Orange Blossom before melting into a rich heart filled with Geranium and Clove. Resulting in a less sweet but more luxurious EDP, the scent settles on a bed of creamy Vanilla paired with Sandalwood and Cedarwood. Housed in a sleek bottle with embossed lettering. 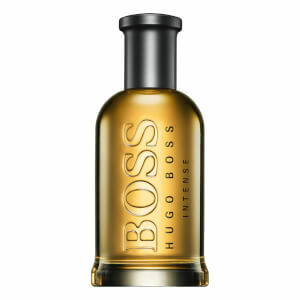 Top Notes: Apple, Orange Blossom. Heart Notes: Geranium, Cinnamon, Clove. 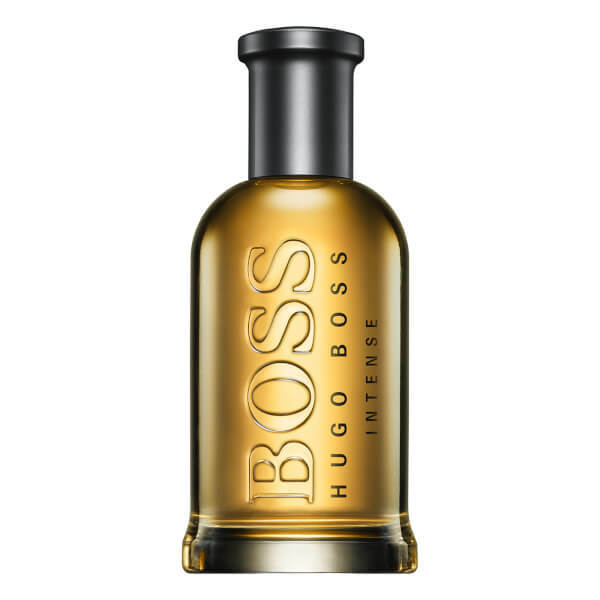 Base Notes: Vanilla, Sandalwood, Vetiver, Cedarwood.